Capt. Larry Lemieux is a 4th generation fisherman and was born and raised in the local waters of Panama City. He is the owner and operator of North Bay Light Tackle Charters and will be the one you speak to you when you call …instead of a BOOKING AGENT! Capt. Larry is a U.S. Coast Guard licensed captain and has plenty of fishing experience to make your fishing trip a great success!!! He and his crew have been winning billfish tournaments aboard his fleet of boats and others for decades. He owns and operates the Backlash charter fleet from Captain Anderson’s FL, and has a legacy of success in the Gulf Florida fishing that spans three decades of tournament victories. He also runs an inshore fishing business with his brother Ryan. Capt. Larry is the leader of a relentless breed of top notch fisherman who love putting people on big fish in blue water. 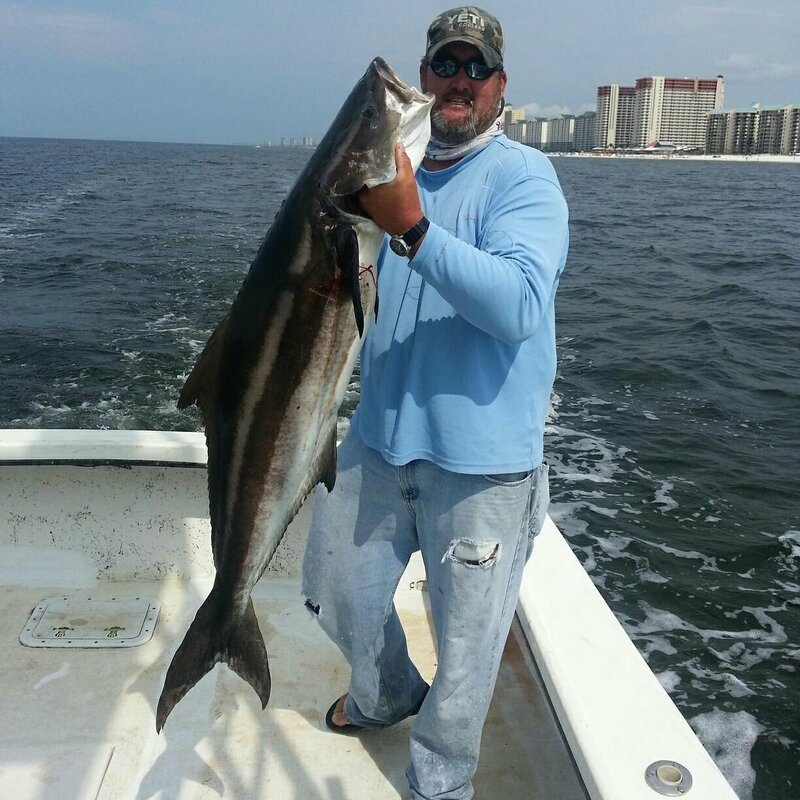 On any given day, you’re well served with a top-notch captain that works as a team to guarantee a great fishing experience in Panama City Beach. This professional team of anglers has well over a 40 years of combined experience and loves putting anglers of all skill levels in the bite. © 2019 North Bay Light Tackle Service | Website design by Art Wave, Inc.